Audio: Hear New Modest Mouse Song, ‘Lampshades On Fire,’ Right Now! Cover art for the new single. 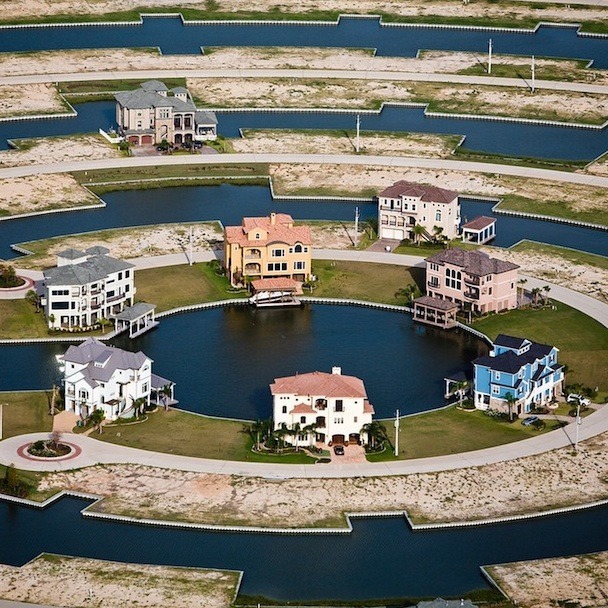 New Modest Mouse song, “Lampshades On Fire,” off their new album Strangers To Ourselves (out March 3, 2015).